LiveWell Colorado announced today the launch of the HEAL Cities & Towns Campaign of Colorado, a partnership between LiveWell Colorado and the Colorado Municipal League designed to foster local government policies that improve access to healthy eating and active living (HEAL) in communities throughout Colorado. As part of the initiative, LiveWell Colorado is offering free training, support and technical policy assistance to municipal leaders and staff in order to help them best plan and implement strategies that focus on improving access to healthy foods, enabling active lifestyles and encouraging workplace wellness. What makes a city or town healthy? It’s about more than nice views, clean surroundings and a busy economy. 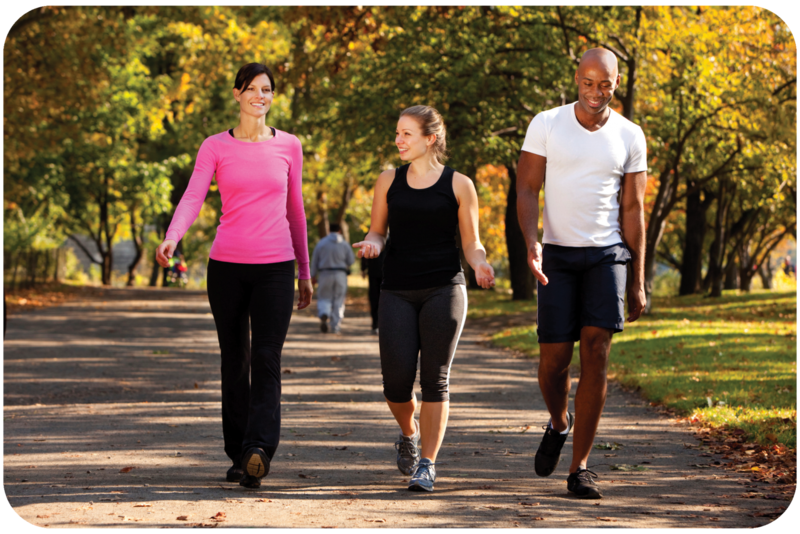 Healthy cities offer environments that give residents plenty of opportunities to be physically active and eat healthy foods. Bike lanes, recreation centers, farmers’ markets — these are the kind of 21st century resources that make towns vital and attractive to both home buyers and businesses. People want to work and live in a place that makes it easy to live well. Likewise, supporting healthy choices is essential to addressing the state’s obesity epidemic.